Christmastime means cookies, cakes, candy and treats galore! 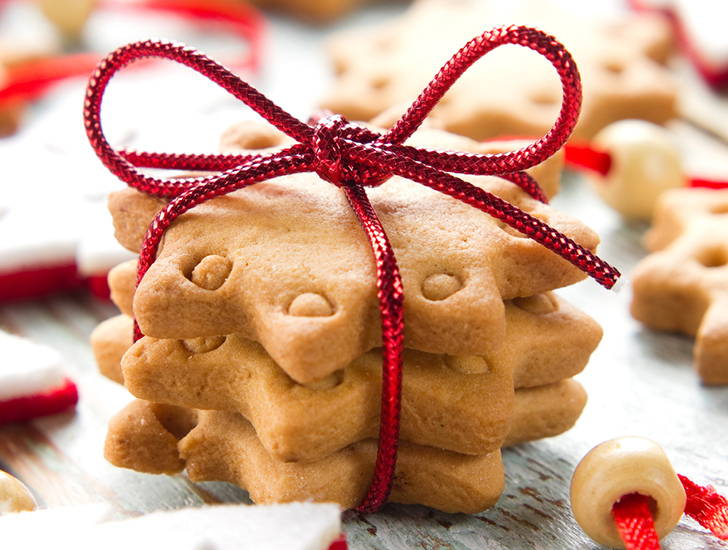 Whether at the office, at home, or at parties, sugary treats are everywhere this time of year - but there are healthier snacks that pack just as much holiday cheer. We've rounded up 5 healthy Christmas treats you can whip up in your kitchen to share with friends and family - read on and try them yourself! Truffles without the dairy and the cups of sugar? Yes, its possible! Try this recipe for a paleo-inspired truffle made with antioxidant-packed dark cocoa and heart-healthy walnuts. Perfect for gift boxes, this recipe by Balanced Bites has only 5 ingredients – cocoa powder, coconut oil, walnuts, honey, and sea salt. If walnuts aren’t your thing, try our recipe for vegan peppermint truffles here! Delicious coconut macaroons are a classic treat – and the fluffy white coconut looks extra seasonal Try this version from Elana’s Pantry for a healthy treat sweetened only with honey. Hosting a holiday party? Try making these cute “Grinch” look fruit kabobs. This recipe, from Nourishing Minimalism, would also be fun to try with kids. All you need are green grapes, strawberries, bananas, and mini marshmallows. Molasses and spices are classic holiday flavors. The whole house will smell like cinnamon and cloves when you bake up a batch of these soft, spice-scented gingerbread cookies. This recipe from Weed Em and Reap even subs molasses and honey for refined sugar, and adds in coconut oil and free-range eggs. Clementines are another classic Christmas treat – not to mention citrus fruit is in season! Pick up a bag at your local farmer’s market or organic grocery and create these stunning little treats by dipping Clementine slices into melted dark chocolate, then sprinkle them with sea salt. Read the full recipe over at The Comfort of Cooking. 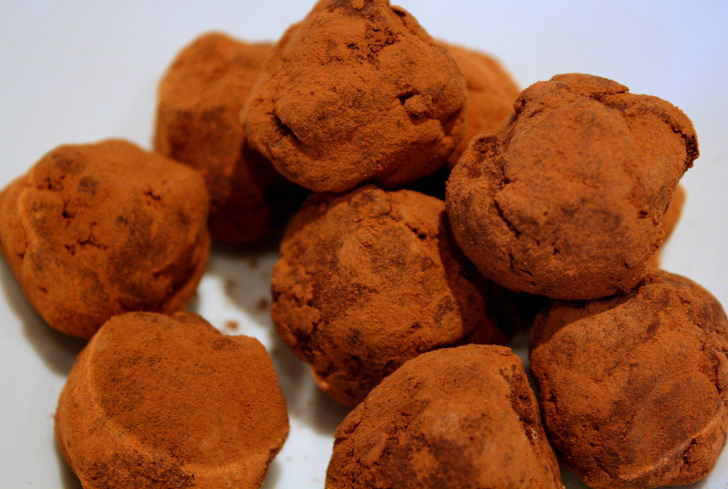 Paleo Chocolate-Walnut Truffles Truffles without the dairy and the cups of sugar? Yes, its possible! Try this recipe for a paleo-inspired truffle made with antioxidant-packed dark cocoa and heart-healthy walnuts. Perfect for gift boxes, this recipe by Balanced Bites has only 5 ingredients – cocoa powder, coconut oil, walnuts, honey, and sea salt. If walnuts aren't your thing, try our recipe for vegan peppermint truffles here! 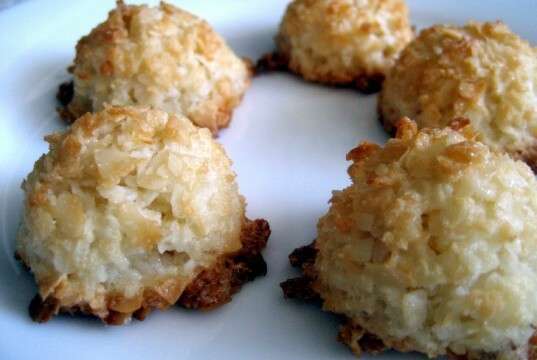 Coconut Macaroons Delicious coconut macaroons are a classic treat – and the fluffy white coconut looks extra seasonal Try this version from Elana’s Pantry for a healthy treat sweetened only with honey. “Grinch” Fruit Kabobs Hosting a holiday party? 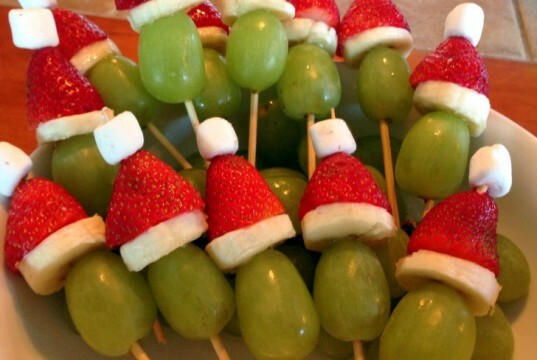 Try making these cute “Grinch” look fruit kabobs. This recipe, from Nourishing Minimalism, would also be fun to try with kids. All you need are green grapes, strawberries, bananas, and mini marshmallows. 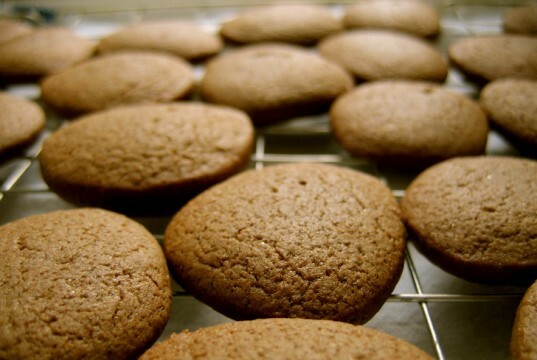 Soft Gingerbread Cookies Molasses and spices are classic holiday flavors. The whole house will smell like cinnamon and cloves when you bake up a batch of these soft, spice-scented gingerbread cookies. This recipe from Weed Em and Reap even subs molasses and honey for refined sugar, and adds in coconut oil and free-range eggs. Chocolate Dipped Clementines Clementines are another classic Christmas treat – not to mention citrus fruit is in season! 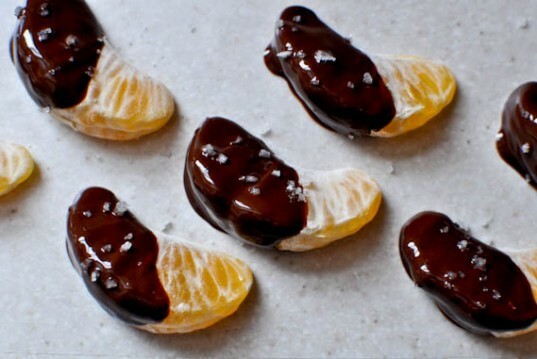 Pick up a bag at your local farmer’s market or organic grocery and create these stunning little treats by dipping Clementine slices into melted dark chocolate, then sprinkle them with sea salt. Read the full recipe over at The Comfort of Cooking.